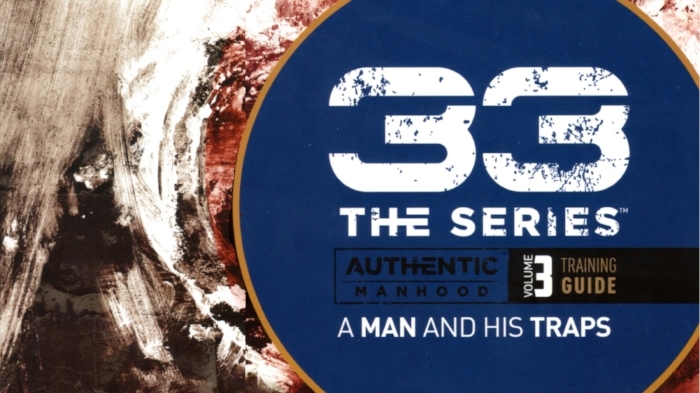 33 THE SERIES PROVIDES THE PRECISION TOOLS MEN NEED WITH EFFECTIVE STRATEGIES FOR PERSONAL APPLICATIONS OF BIBLICAL PRINCIPLES. THE PRIMARY OBJECTIVE: Equip men with the RIGHT TOOLS and the RIGHT SKILLS to use them. 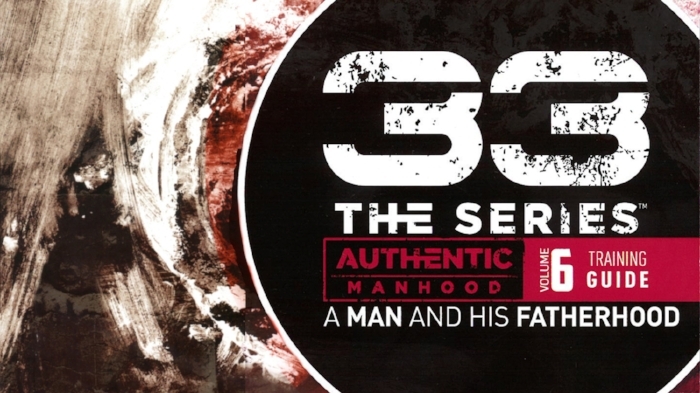 33 THE SERIES has proven to be highly effective in helping men on their journey toward authentic manhood. We will teach men how to use these tools in the RIGHT CONTEXT so they can experience TRUE COMMUNITY and ACCOUNTABILITY. 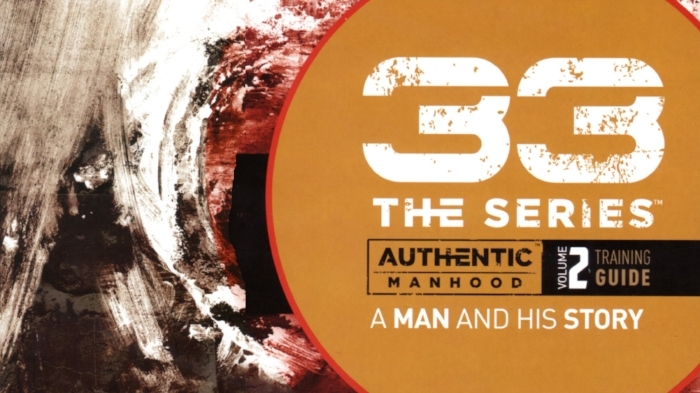 THE AUTHENTIC MANHOOD INITIATIVE BEGINS WITH 33 and connects men with other resources and pathways to make a difference in their family, church, and community—across the street and around the world. Discover God's design for men with a clear definition and inspiring vision of authentic manhood. This volume helps men understand their past and enjoy God's best for their future. Identify the deep idols of your heart and develop a battle plan built on God's grace. An inspiring vision of work from God's bigger perspective. Bring life to your marriage by building it around God's grace and for his glory. Practical and grace-filled insights prepare you to launch healthy sons and daughters into the world.